First DIGITAL COMPASS for GEOLOGY ever bulit for Android based phones. The nice "qgis2web" plugin of our beloved QGIS allows to create a fully portable verion of (mostly-) any QGIS Project we create: all data is converted to JSON and parsed by OpenLayers 3. Feature attributes can be queried with a click. Switch-off background layer for peering topmost ones! 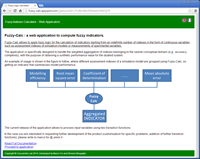 Fuzzy-Calc allows to apply fuzzy logic for the calculation of indicators starting from an indefinite number of indexes in the form of continuous variables. Developed using Wicket Web Framework and deployed on Google App Engine. A model, developed in Java within the JGrassTools framework, to derive from geomechanical and hydrological parameters the Safety Factor map of a basin. 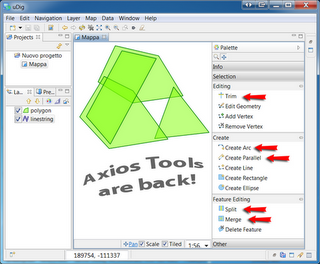 The tool is based on the notable paper by Lanni, C. et Alii (2012). A Web Service Client prototype, developed in Php, that interacts through a distributed and service oriented architecture with tree Service Providers using SOAP messaging. Not GIS indeed.. ...but related to digital field mapping. first enabling then turning the GPS unit on and off. 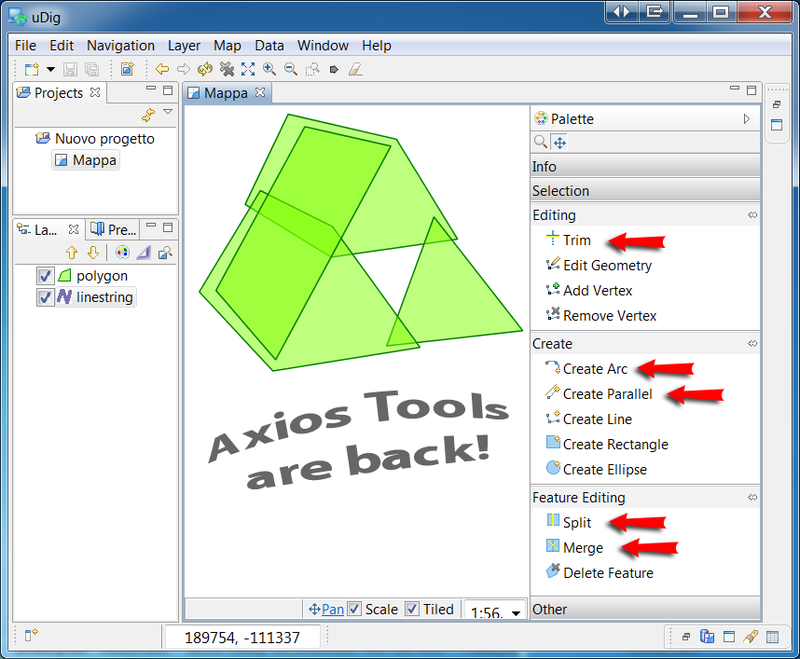 Axios Spatial Editing Tool were ported in uDig core and are now available in uDig 1.3.2 (and following). Java coding in the Eclipse / uDig framework. 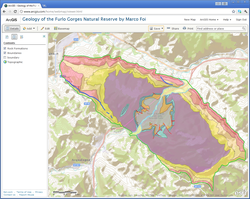 displayed through the ArcGIS.com web service. developed as part of my PhD Thesis. 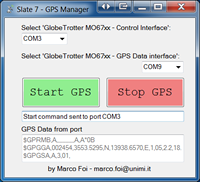 Developed using UNM Mapserver 4.10 & pMapper. 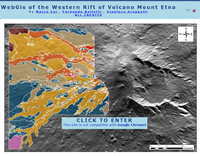 Webgis of the Western Rift of Mount Etna. Developed using UNM PHP MApscript 4.10. 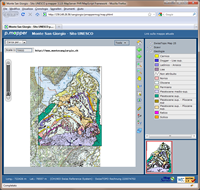 Field Data: Bellotti F., Groppelli G.
ArcPad 7.0 customization for field data acquisition devoted to pedologic profile and soil description. Geocoded Location stored as WGS84 Lat/Lon in a database table serve the creation of on-the-fly marker in Google Maps mashups. Small Google Map mashup showing the "Front End" (view only) of a myMap edited online using the standard Gaoogle Map account. 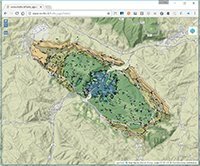 (discontinued) Openlayers collecting data from Geoserver and Google Maps. slow KML vs fast TileLayer Google Map's API: polygons loaded from a vector KML file (viewable also with the NEW Google Earth browser plugin) or as a custom raster TileLayer. 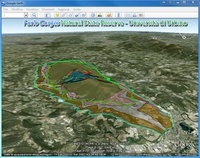 Furlo Paths and Touristic points Google Map's API: loading KML files. ..need a screen protector for your iPhone or Android smartphone?